The Confederate Army had 59,000 soldiers. On the other hand, the Union Army outnumbered the Confederates for they had 108,000 soldiers. 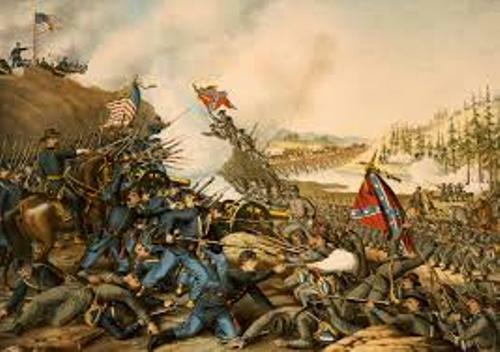 The winner of Battle of Cold Harbor was the Confederate Army. They lost around 5,000 soldiers. 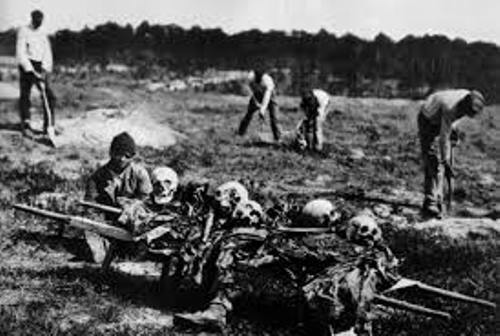 On the other hand, the Union Army lost around 12,000 soldiers. The Union Army stood for Abraham Lincoln. He became the president on 4th March 1861 until 15th April 1865. He was 16th president of United States. The Battle of Cold Harbor in Virginia was one of the major battles during his term in the office. 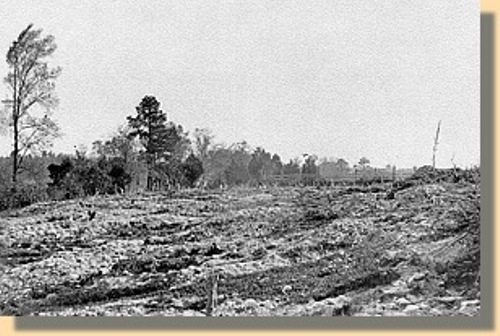 There were two main locations of the Battle of Cold Harbor. In the eastern area, the battlefield was located in Virginia. Richmond was the capital of the Confederacy. The location of the Battle was less than 10 miles from the capital. The Union lost a lot of soldiers during the first hour of the battle. 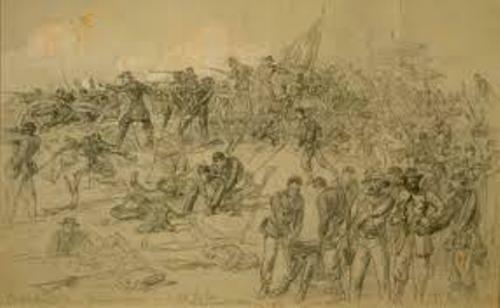 The Battle of Cold Harbor was very important for Union Army because they had to break the line of the Confederate Army if they wanted to capture the capital of Confederacy, Richmond. Find facts about civil rights movement here. Even though the Battle was called Cold Harbor, the site was not located by the sea. The word harbor referred to the tavern located on the battlefield. 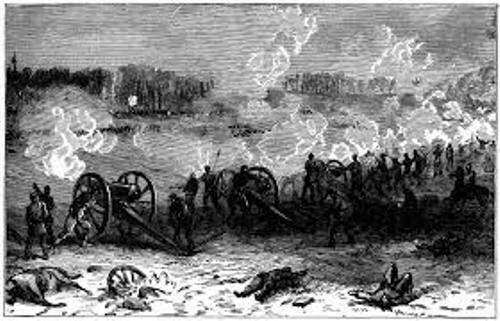 The first Battle of Cold Harbor occurred in 1862. Actually both battles were located in the similar site. Even though Confederacy won the battle, actually it was the last victory for General Robert E. Lee. Get facts about Colonial America here. Do you have any opinion on facts about Cold Harbor?